tag @ebullient for directory update purposes. Full Moon script reading on January 11, 2019. Filming began January 20, 2019. Last Child gets 6 nominations in the 6th Wildflower Film Awards 2019 : Best Actor for Sung Yoo Bin and Choi Moo Sung, Best New Actor or Actress for Sung Yoo Bin, Best Director (narrative film), Best Screenplay, and Best New Director. The awards ceremony will be held on April 12. On August 21 2017, the upcoming film “I Can Speak” held a production briefing session. Director Kim Hyun Suk was in attendance, along with actors Na Moon Hee, Lee Je Hoon, Park Chul Min, Uhm Hye Ran, Sung Yoo Bin, Lee Sang Hee, Jung Yeon Joo, and Lee Ji Hoon. 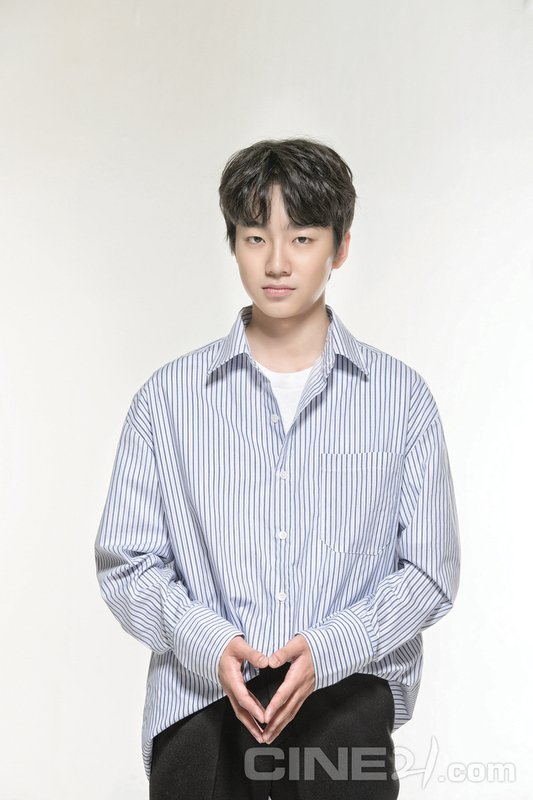 In the film, Lee Je Hoon reunites with Sung Yoo Bin, who played the younger version of his character in the 2012 film “My Paparotti.” In “I Can Speak,” the two actors play brothers. “I Can Speak” is a warm-hearted comedy about a principled civil servant (Lee Je Hoon) and an old woman who regularly files thousands of civil complaints (Na Moon Hee) whose paths cross after he begins teaching her English. It is scheduled for release around the Chuseok holiday. 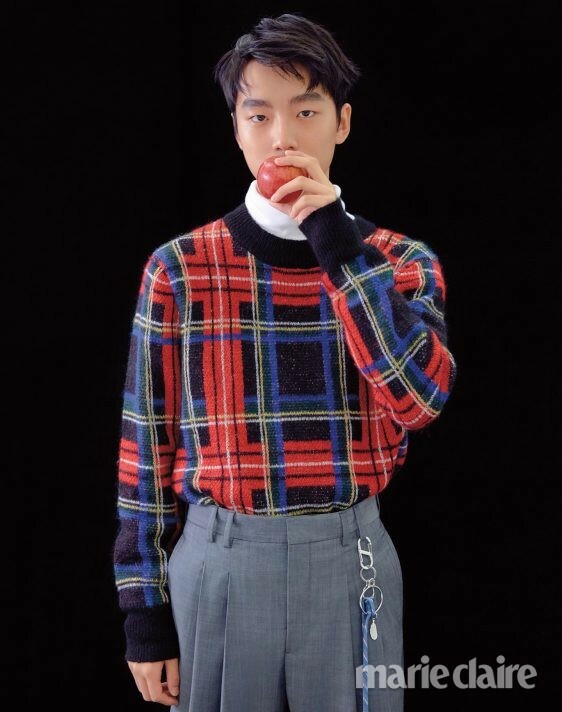 On February 12 2019, UAA confirmed that Sung Yoo Bin has signed an exclusive contract with them. This article mentions : Sung Yoo Bin is a "treasure" that the film industry discovered recently. Sung Yoo Bin, "Acting and studying at the same time, I don't want to give up on my studies." Sung Yu-bin was asked about acting and studying at the same time, "I don't want to leave my studies," he said firmly. But grades was curved down," he said with a laugh. He then said of acting without giving up his studies, "I don't want to be left behind compared to other friends. I want to go to school and have friends, I want to experience everything that I can experience in the classroom. I wanted to do what I had to do as a student in school." In 2019, Sung Yoo Bin has finally become a freshman at Chung-Ang University. Congrats! 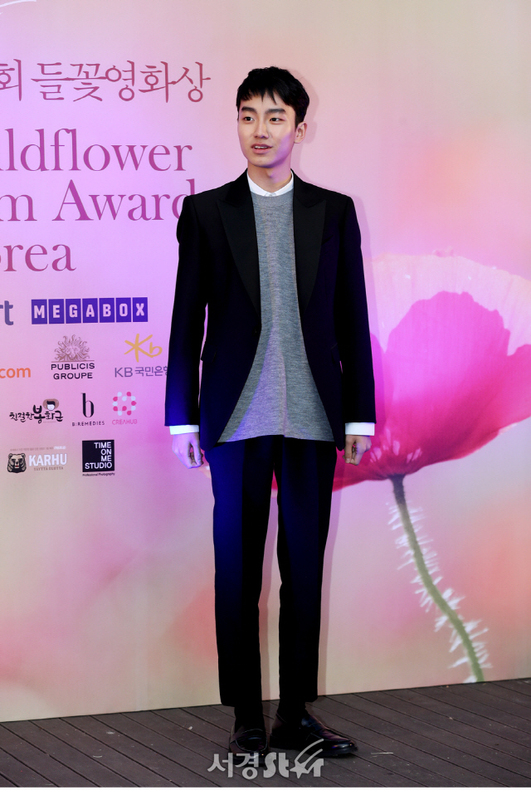 Yubin (Last Child) won best actor at the 6th Wildflower Film Awards 2019. Director Shin Dong Seok received best screenplay and Je Jeong Ju received best producer. Winning Best Actor at the Wildflower Film Awards?! I'm always thankful for the opportunity that have given to me and I hope to become a better actor in the future. I'll do my best!! Macaron and pencil case!!! Thank you! !